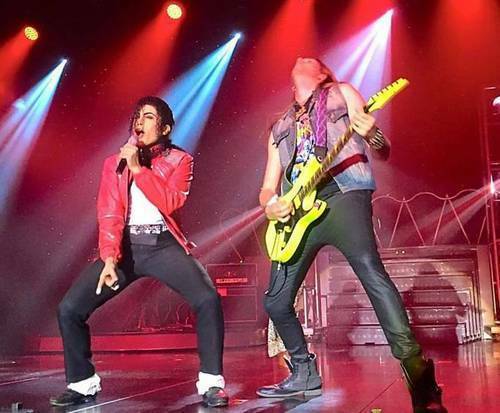 MJ Live is no longer playing in Branson. 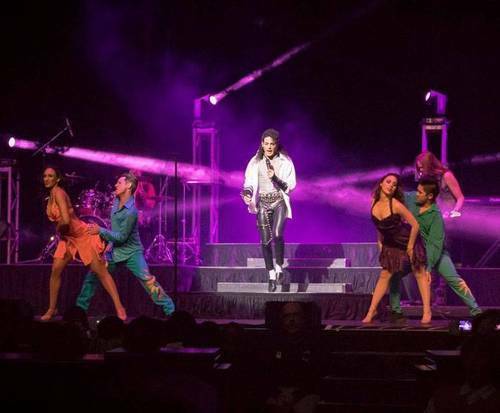 If you are a Michael Jackson fan, make sure to head to Branson for a one-time performance of MJ Live! 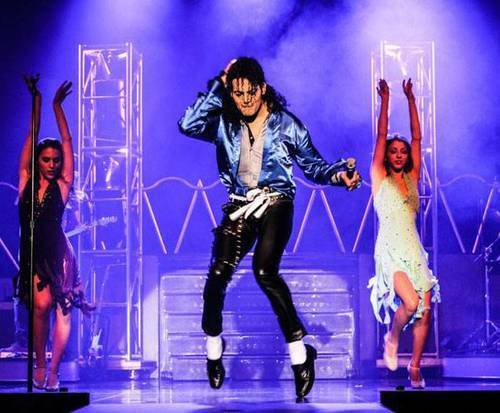 This show is sure to impress all fans of the King of Pop, young and old. The show pays tribute to the great, late musical legend. Dance, sing, and tap along to some of the favorites like, "Billie Jean" and "Thriller". With great talent from the performer, Jalles Franca, this show is sure to be a crowd favorite, so make sure you do not miss out on this unique performance in Branson, MO.